Plan a perfect trip to Fire Island and find the best hotels, restaurants and beaches. See pictures of Ocean Beach, waterfront bars and much more. 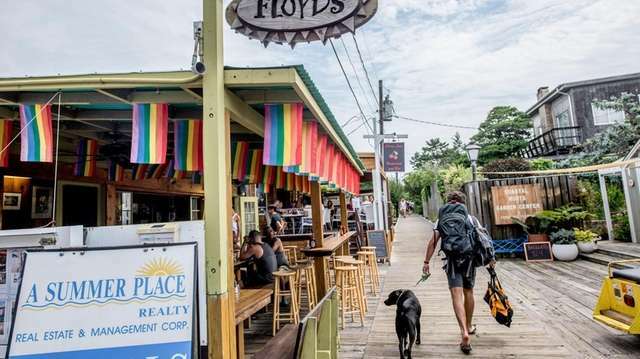 Here is a guide to vacationing in these two iconic Fire Island communities. Here's a breakdown of what to do beyond the beaches and sharehouses. Scented soap? Gold-plated faucets? Marble floors? Guests at the Margarita Villas in Kismet know not to expect such luxuries with their overnight stay on Fire Island. Sea shells on Long Island: Where to find the best ones.